Running a small business can be a rewarding experience, but it also often comes with a lot of additional work to make sure everything is taken care of properly. With fewer employees, it means that staff often wear multiple hats and sometimes mistakes can happen. While minor mistakes don't always result in costly issues, simple mistakes in payroll can lead to major problems. Below are six common mistakes that small businesses can run into when it comes to payroll. When classifying workers, they will fall into one of two main categories: employees and independent contractors. Employees and contractors are completely different when it comes to paying taxes and offering benefits. An employee of a company will often be allowed certain benefits, be able to collect overtime wages, and have their payroll taxes deducted through their paycheck which the employer will then pay to federal and state and local tax entities if applicable. An independent contractor is expected to report and pay their own payroll taxes and is not subject to minimum wage and overtime laws. They are not considered to be employees and will not receive benefits other employees do. Yet, if you accidentally classify your employee as a contractor, you will be required to pay back taxes for their work along with accrued penalties and interest. You may also owe back wages to your employee. Overtime wages are calculated differently than your employee's regular wages. Federal law states that an employee must be paid time and a half for overtime wages or 1.5 times their regular pay. 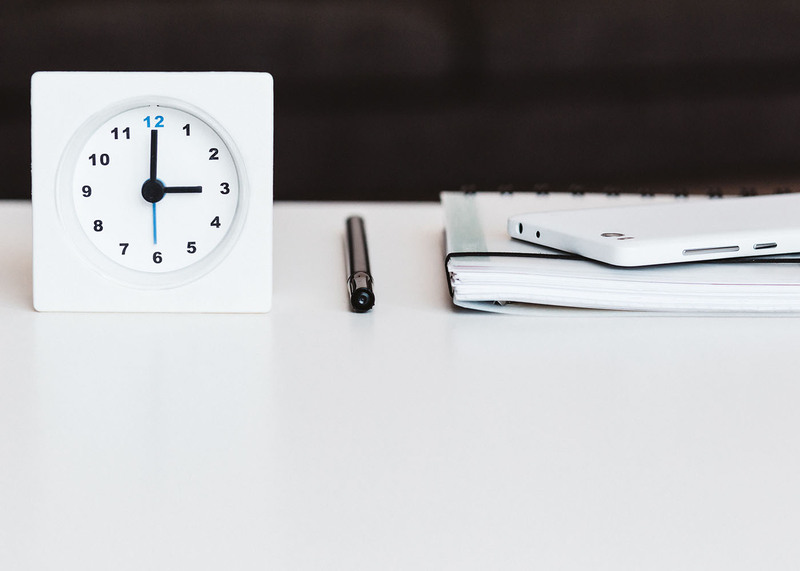 Different states may have different overtime requirements, so it is vital to stay up-to-date with state overtime laws as well. If you fail to pay employees their proper overtime wages, you will not only have to give them back pay for the wages they should have earned but may be required to pay penalties and interest on the back pay as well. Payroll will need to be run on the pay frequency you have set. This can include weekly, bi-weekly, semimonthly, or monthly payments. Not only will failing to pay your employees on time erode their trust with you, but it will also make you non-compliant with the state pay frequency requirements. You will need to make sure your payroll is processed at the set schedule as well as in enough time for it to be completed by the pay date. Your business will be required to file regular payroll reports to the various tax entities with the federal, state, and local governments. This includes quarterly reporting on wages of employees and often are accompanied by payments. You will also be required to file reports and pay additional taxes quarterly for unemployment taxes. Failure to pay these taxes or file these reports can put your business in poor standing and often incur expensive interest and penalties. You are required to keep and maintain payroll records of all your employees. This includes things such as hours worked, wages paid, overtime, bonuses, holiday pay, vacation pay, and sick pay. These records need to be available in the event there is a question about the employee's pay or overtime wages. You will also need to keep these records in the event a tax entity requests documentation to back up your reports and tax payments. Avoiding the above six payroll mistakes can help reduce your risk of incurring penalties and interest for unpaid or underpaid taxes and help you maintain compliance with your state and federal regulatory bodies. Taking control of your payroll is not only important to your employees but also to your company's bottom line.